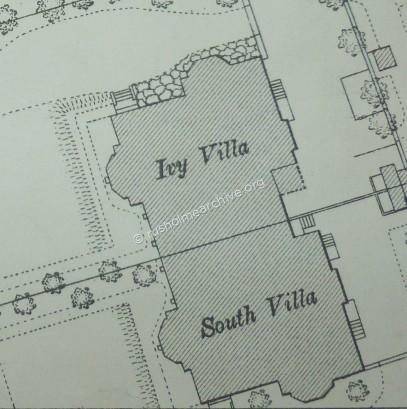 If you have read the previous page about Emil Liebert who lived at Ivy Villa, you may also be interested to read about Emil’s neighbour who lived next door at South Villa. 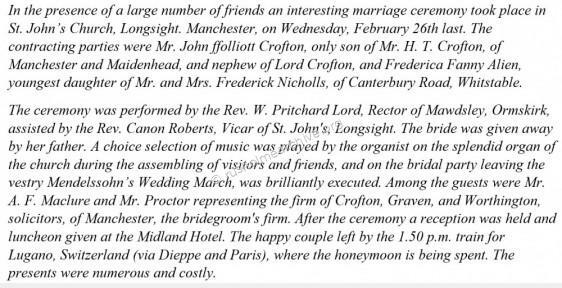 Henry Thomas Crofton, (1848-1928) was a Manchester solicitor who was descended from an Anglo-Irish family and lived at South Villa for some 10 years. it is entitled, ‘The Connoisseurs’, as their mother was from nearby Preston perhaps they were on holiday? Morecambe was becoming a fashionable resort after the introduction of a railway service from Yorkshire. 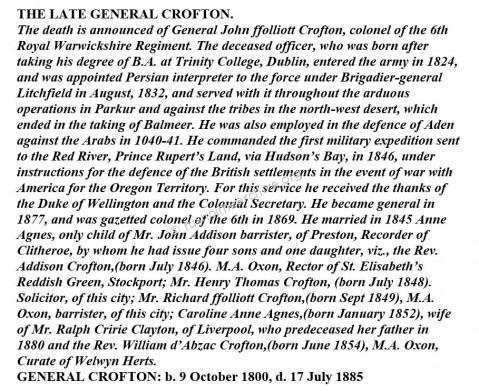 The very brief reference in the obituary above to General Crofton’s education at Trinity College Dublin does not in any way reveal the background of the Crofton family – although to many of us now the Irish Peerage & Baronetage is an echo of past times, it was very meaningful in the 19th century. 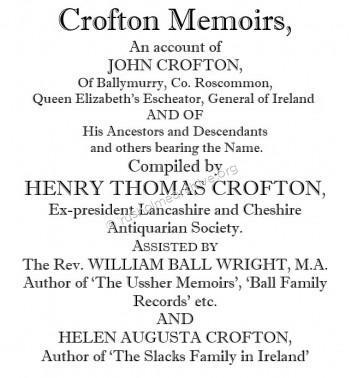 The Crofton family owned large estates in Ireland and Henry Thomas Crofton had both a titled grandfather and uncle. Perhaps it was this aristocratic background that accounted for Henry and his brother Richards staunch support for the Conservative party; quite unlike many of the successful businessmen and merchants in Manchester who had strong Liberal sympathies. Henry Thomas Crofton moved to South Villa in Victoria Park in 1882 and lived there for a decade. The 1891 census recorded Henry T Crofton living here with his wife, Martha, three daughters, and a son, (Josephine Christine, Alice Addison, Gladys Noelle, John ffolliott Frederick) together with five servants; Lady’s maid, (Leontine Endicott, age 37), Nurse, (Marie P. Rahn, age 20), Cook, (Mary Macdonald age 40), Kitchen-maid, (Amelia J Gammerman, age 32) and House-maid, (Anne James, age 21). ‘Faces & Places’ was a book published in Manchester in the latter part of the 19th century and was a Manchester and Salford ‘Who’s Who’. 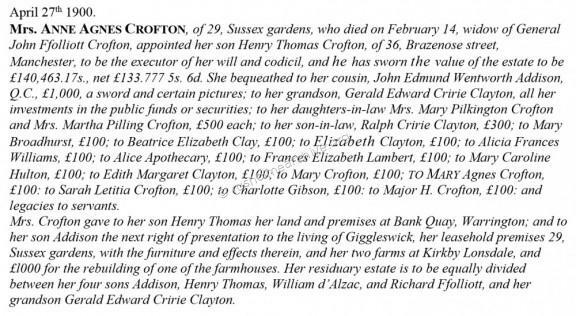 I’m guessing that the names entered were probably paid for by the individuals and the entry for Henry T Crofton is below. Clearly Henry T Crofton had a considerable reputation as a local historian, he also had an interest in Natural History which may account for the very grand bungalow he had built on the dunes at Fairhaven, Lytham St Anne’s. A colleague of mine has a Fylde coast website and to see the grand bungalow at Fairhaven click here. 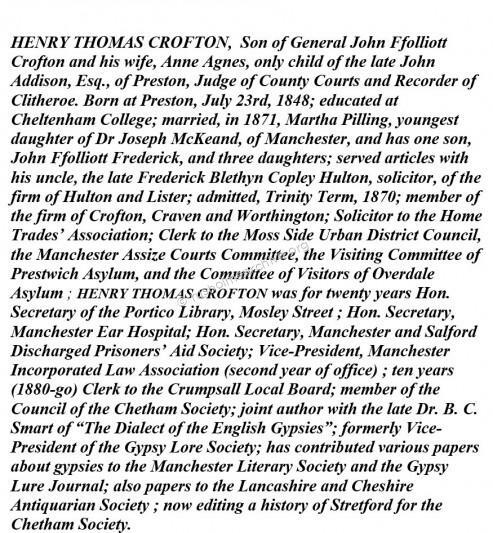 Henry Crofton was the author and co-author of a number of books, particularly local history studies, (A History of Newton Chapelry in the Ancient Parish of Manchester Including Sketches of the Townships of Newton and Kirkmanshulme, Failsworth, and Bradford, But Exclusive of the Townships of Droylsden and Moston); Gypsy dialect & costume, (Former Costume Of The Gypsies, The dialect of the English gypsies), another book about English slang usage; and one other book is still considered an important publication, now available in digital form, – ‘The Crofton Memoirs’ a source of material for researchers interested in either the history of the Crofton family or in the early modern history of the east Connaught region’. Like many other Victorian families, family background, breeding and status were important and in 1892 Henry T Crofton and his family moved to a new home in Didsbury called ‘Manor House’. Here there were seven staff, (now including a footman), and an entry in the following book has the entry below for Henry Thomas Crofton. In spite of success in his career and good public standing Henry Thomas Crofton endured several close family bereavements; his sister Caroline died at 28 years in 1880; his younger brother Richard, a Manchester barrister who lived in Kent Villa, Victoria Park died in 1901, aged just 52; his older brother Addison died in 1904 aged 57. His eldest daughter Josephine also predeceased her father, dying at the age of 28 in 1906. She had married Major Hermon Barker-Hahlo in 1897 and had two children. CROFTON, John ffolliott, Solicitor. Oak Legh, Mobberley Road, Knutsford, Cheshire. Office: 36, Brazenose Street, Manchester. 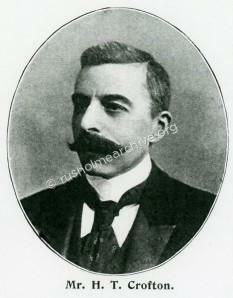 Born: January 1st, 1877, at Manchester; only son of Henry Thomas Crofton, of Manchester, and late of Maidenhead. Berks., and Martha Pilling, younger daughter of the late Dr. Joseph McKeand, of Manchester. Educated: Harrow School. Married: February 26th, 1913, at Rusholme, Manchester, to Frederica Fanny Allen, youngest daughter of Frederick Nicholls, of Whitstable, Kent, and Emma Lynch, second daughter of William and Mary Carr, of Whitstable, Kent. Profession: Solicitor. (London Agents: Chester and Co., 36, Bedford Row, W.C.). Appoint¬ments : Law Clerk to County Lunatic Asylum, Prestwich ; also to Visiting Justices for the Overdale Private Asylum ; the Manchester Assize Courts Committee; also to Visitors for Salford Hundred under the Mental Deficiency Act. Travelled: Norway, Switzerland, Iceland, France, Italy, Spitzbergen, South Africa, Belgium. Recreations: Shooting, fishing, motoring. Club: Clarendon, Manchester. 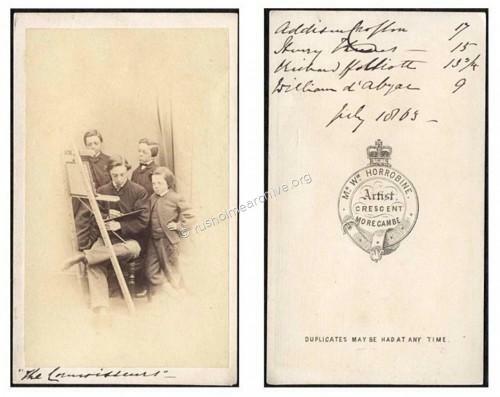 Notes: Lieut., 1st Volunteer Co., Cheshire Regt. served in Boer War, 1900-1901; Medal and four Clasps. 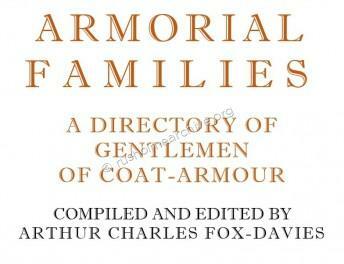 Present head of the family is Sir Morgan George Crofton, Bart., of Mohill House, Co. Leitrim, Ireland. FASHIONABLE WEDDING OF A WELL-KNOWN RESIDENT. 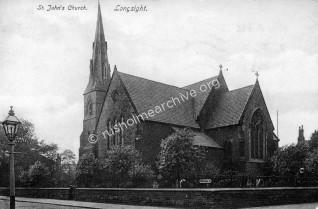 Sadly John was also to pre-decease his father by one year, dying without issue on 3rd July 1927 at age 50. I have not been able to find when Henry Thomas Crofton retired but he may have become a ‘sleeping partner’ by the early 1900’s, perhaps his son had taken on his father’s responsibilities. Henry Thomas Crofton seems to have continued with a home in Berkshire but the probate records refer to a home in Torquay. According to probate records he died in Berkshire on the 17th April 1928, age 80, leaving his estate (£22,714.00), to his wife Martha, who died at Torquay in1931. The final reference that I have found regarding Henry Thomas Crofton and Victoria Park is the footnote in the 1937 centenary history** of Victoria Park (written by Ernest Bosdin Leech) who paid tribute to Henry Thomas Crofton for his work as a member of the Victoria Park Trust Committee.